After social media, save-the-date cards are one of the main ways you will announce your upcoming nuptials to the wider world. So you want to get them right! That's a lot of pressure to put on one little piece of mail. 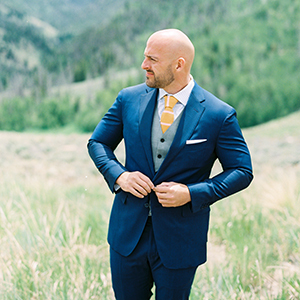 But don't stress -- I have 5 tips that will help you make your save-the-dates a success! Nowadays many of us don't keep comprehensive address books like our grandmothers did, so you will probably need to gather addresses before you can send your save-the-dates. Start gathering addresses early (even before you have the cards designed), and give your friends and family a deadline to nudge them along. You might consider using an online address book service like Postable to collect them. Gathering these addresses now is not only crucial for sending out your save-the-date cards, but it will also pay off in spades when it's time to mail your wedding invitations. Be sure to send save-the-date cards to ALL of the people you really want to attend your wedding ... even your best friend who has already pinky-promised to attend. Even your mom, who is counting the days. 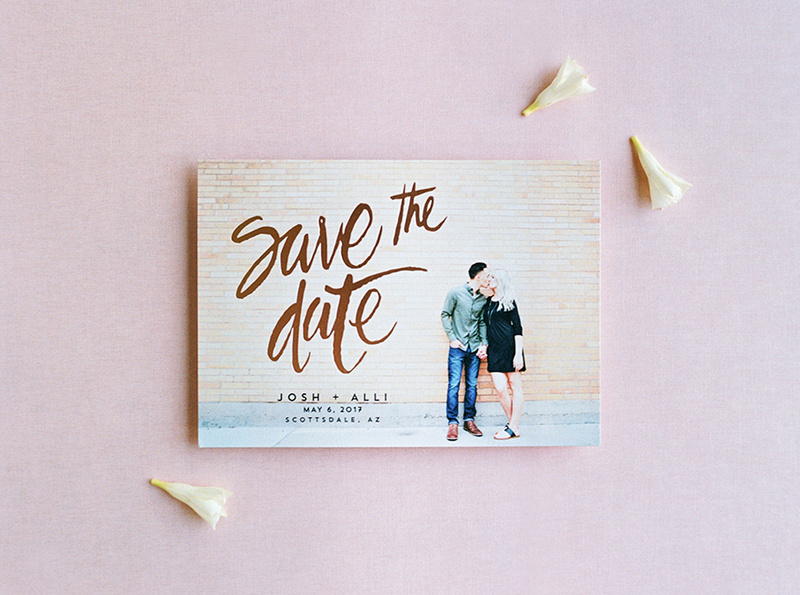 But remember that anyone to whom you send a save-the-date MUST also receive an invitation. So if you have a secondary guest list of people who may not receive invitations, don't send them a save-the-date. Better to surprise someone with an unexpected invitation later, than to hurt their feelings by sending a save-the-date and then not following it with an invitation. 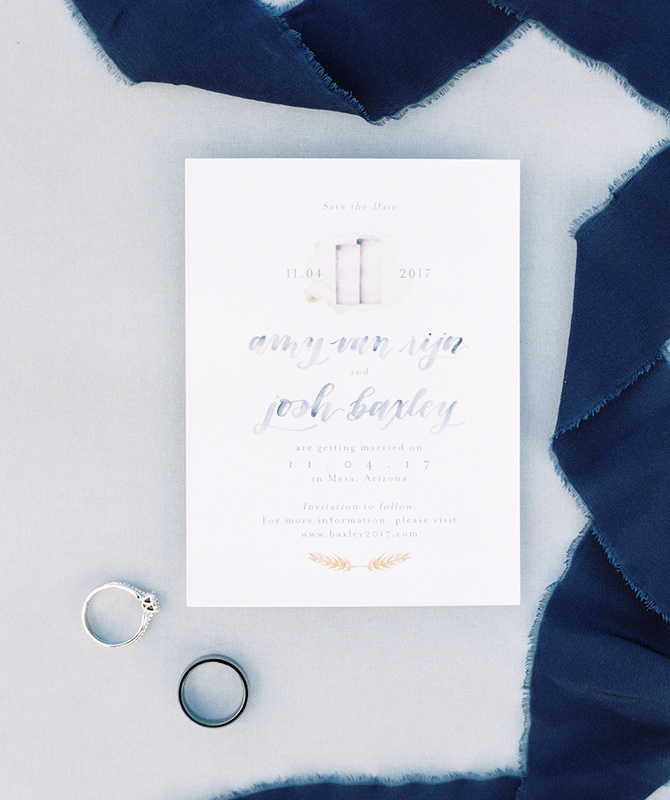 The practical reason for save-the-date cards is to help your guests plan ahead. They may need to request vacation time, book travel, purchase special clothing, etc. So mail your save-the-dates in plenty of time to make that feasible. 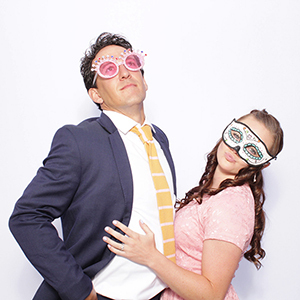 The rule of thumb is that you should send save-the-dates out six to ten months before your wedding. If you're planning a destination wedding or if your wedding will be over a holiday, mail them even earlier. Your names -- Some of your family may not have met your fiancé, and vice versa. Don't make them guess about your names! Date -- This is the main point of a save-the-date! Make sure that the date is easy to understand on the card. Location -- It's okay if you don't know the venue yet, but you should definitely include the city and state. 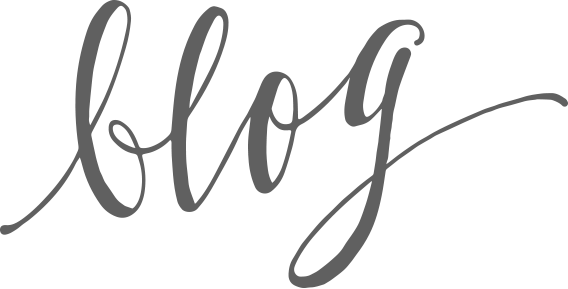 Wedding website -- If you (like many other couples) will have a wedding website, include that URL on your save-the-dates. The wedding website is where you can include helpful details about hotel blocks, registry information, and additional wedding activities. 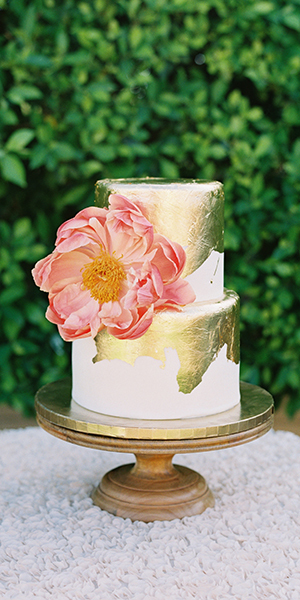 Sharing that info on a website allows your save-the-dates and invitations to stay uncluttered. 5 -- Make them personal! For many recipients, your save-the-date may be their first real introduction to you and your fiancé as a couple. For others, it will be a cherished keepsake. So don't be boring and basic -- let your personalities shine! 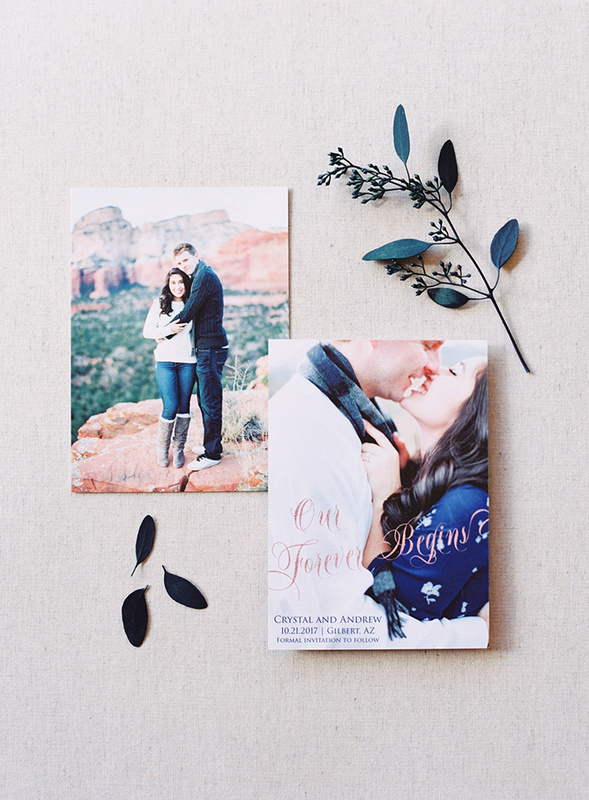 Many of my clients use their engagement photos on their save-the-date cards, and that is a beautiful & unique option. 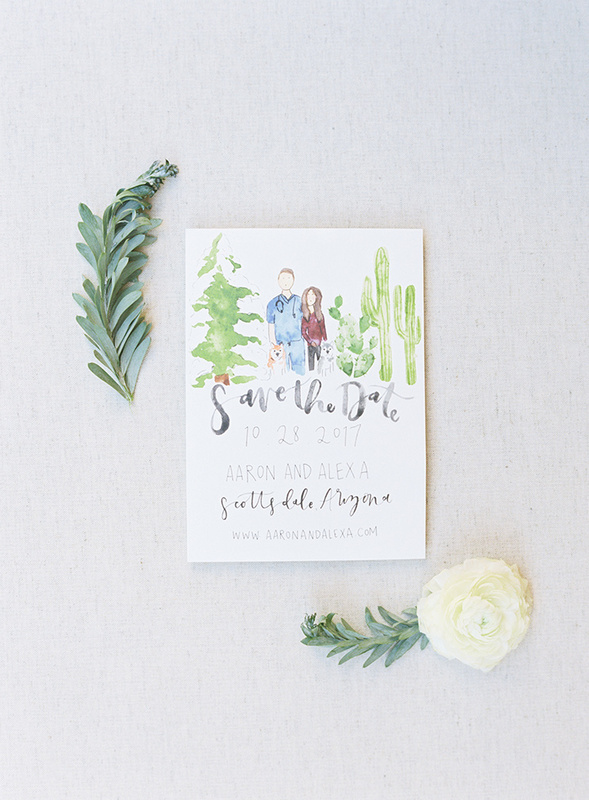 I also love when I see save-the-dates with custom artwork ... like the portraits of Aaron & Alexa, watercolor map for Andrew & Kate, and dairy silos for Amy & Josh in the above photos. 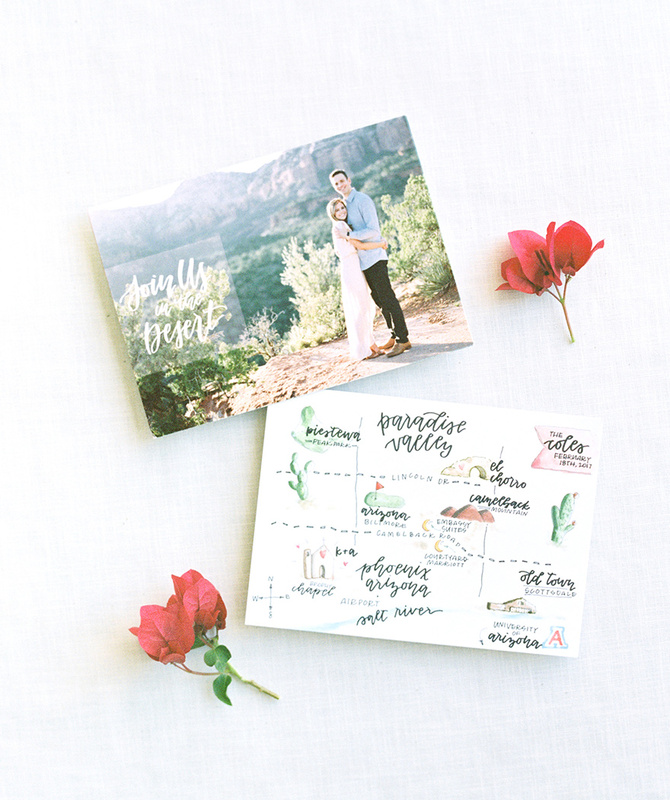 These details tell your future wedding guests something about you as a couple, and will make your save-the-dates much more memorable! Save-the-date cards are one of the many wedding details that many couples have never considered before getting engaged. 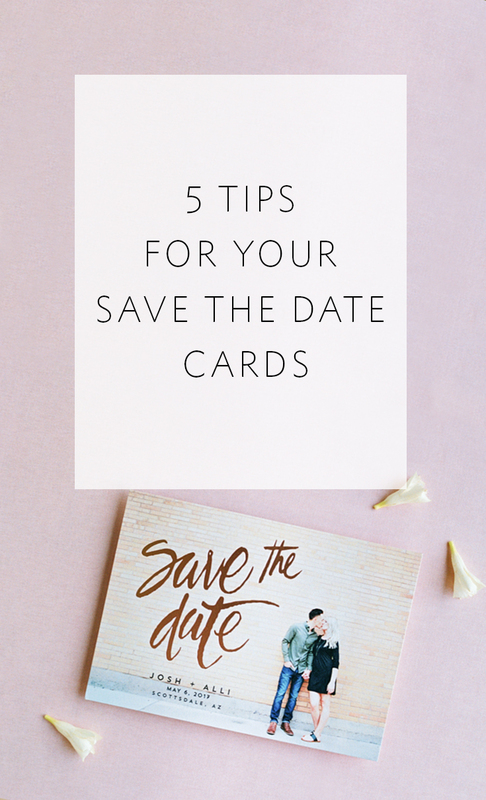 I hope these tips help to take some of the uncertainty out of creating and sending save-the-date cards, so that you can have fun with them!